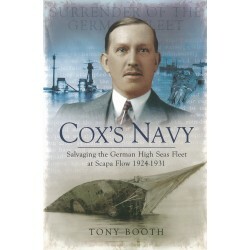 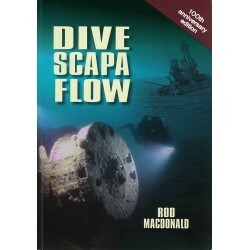 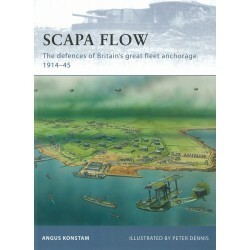 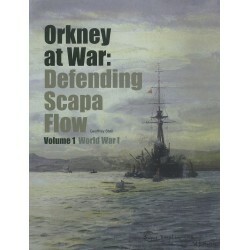 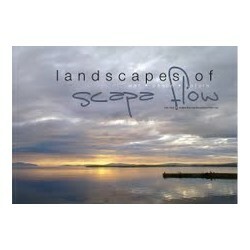 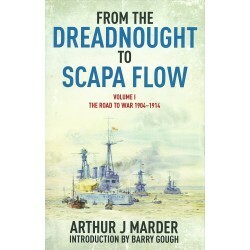 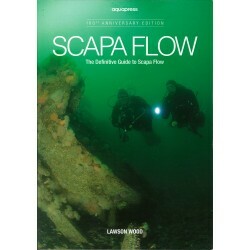 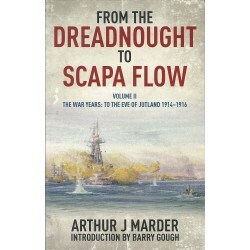 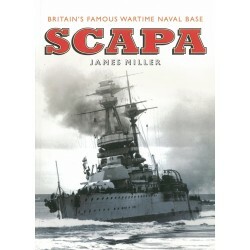 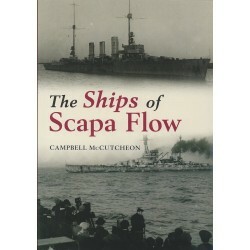 At Scapa Flow, Orkney, on 21 June 1919, the world's second most powerful navy deliberately sank itself. 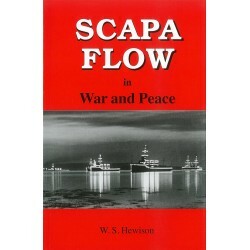 Four hundred thousand tons of shipping went to the bottom of Scapa Flow on that fateful day in the greatest act of self-immolation ever committed. 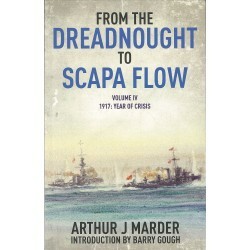 However, few people are aware that rear-Admiral Ludwig von Reuter was the only man in history to sink his own navy because of a misleading report in a British newspaper, that the Royal Navy guessed his intention but could do nothing to thwart it, and that the sinking caused the last casualties and last prisoners of the First World War. 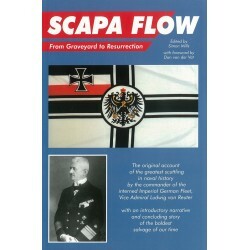 Fewer still know that the fragments of the Kaiser's great fleet are now on the moon. 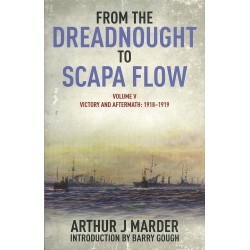 This is the story of the Grand Scuttle. 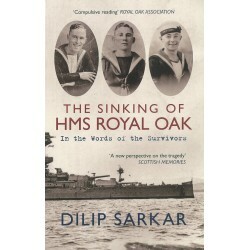 Dan Van der Vat has made use of previously unused German archive material, eye-witness accounts and the recollections of survivors as well as many contemporary photographs that capture the spectacle of the finest ships of the time being deliberately sunk by their own crews.